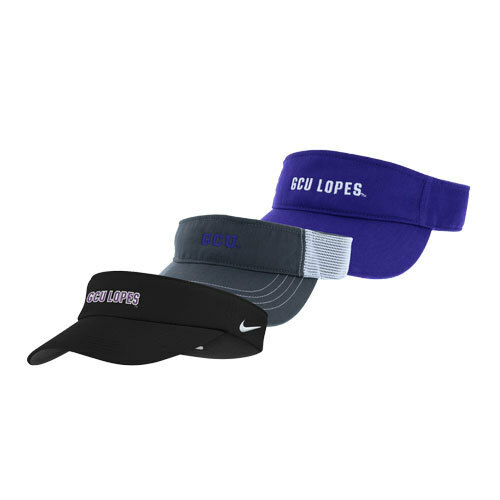 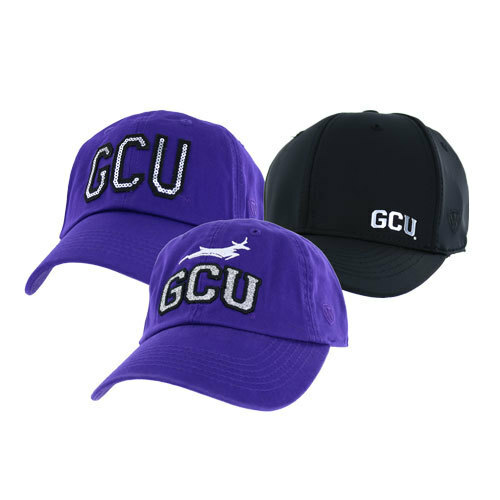 The Lope Shop offers quality and excellence for Grand Canyon University headwear. 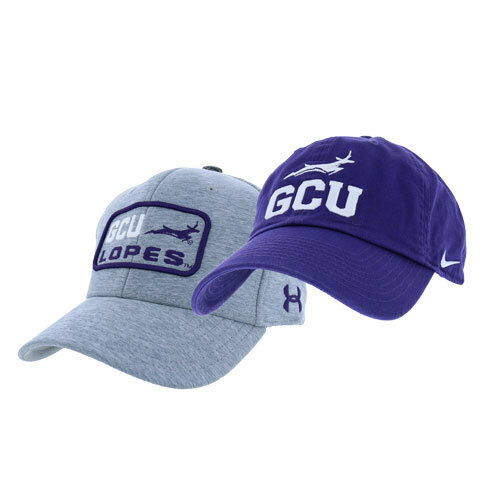 We offer the GCU headwear that will fit any lifestyle whether it be hats, caps, visors and much more for you to enjoy everyday. 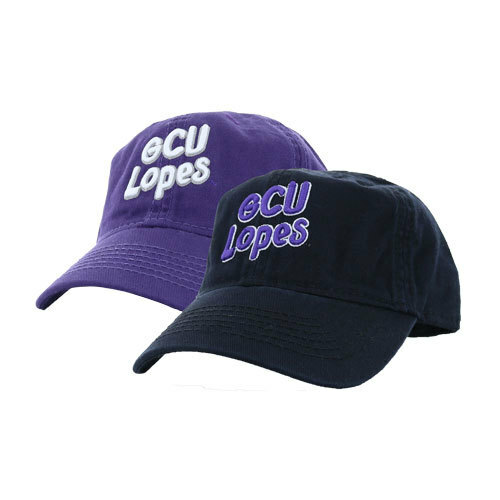 Whether you are at a college outing, corporate event, athletic event or doing everyday life stop by and come see what cool designs we have in stock today.